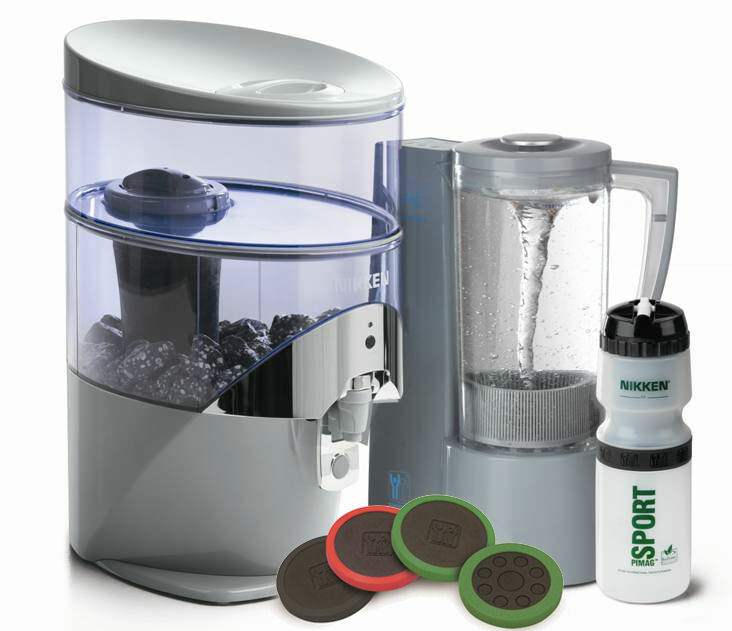 Nikken held a series of launch events across Europe in March, which allowed Consultants and guests an exclusive preview to our new water filtration technologies (PiMag® Waterfall and a new look PiMag® Optimiser) as well as the Powerchip™ (which features Nikken’s exclusive DynaFlux Magnetic Technology) before they went on sale 2 April. Each event showcased an environmentally-friendly product display area complete with banners and most importantly our new products! To create extra excitement these products and displays were raffled off at the conclusion of each event, giving everyone the chance to take some great Nikken products/merchandise home for free! In addition to the Nikken-hosted events, Silver and above Consultants were invited to host their own launch events with the benefits of; conference call support from Nikken, access to a launch host area for event materials, a host pack, and a 10% discount given on any orders taken at their events. In total we had 36 Consultant hosted events all across Europe including: Tampere, Barcelona, Oslo, Aix-en-Provence, and London! 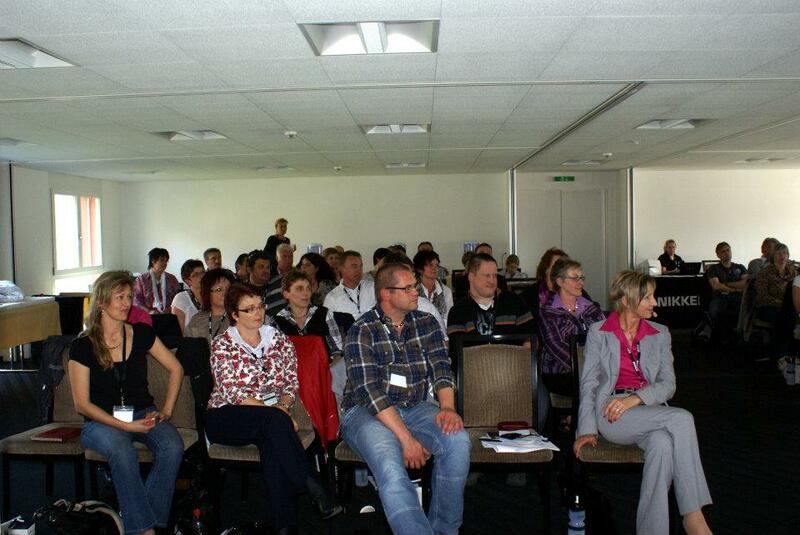 Nikken hosted 4 successful, full-day events (Paris, Frankfurt, Vienna, and Sargans) and 1 evening workshop in Utrecht. These events were a mixture of product launches, recognition, and motivational speeches from guest speakers (such as famed nutritionist Roger Drummer) and Nikken Consultants. Paris (3 March) – The first of the Nikken-hosted launches kicked off at Hotel Marriott with Anthony Chaplin, Managing Director, and guest speaker, Tom ‘Big Al’ Schreiter! We had over 300 attendees at the event which generated over 130 on-site orders that day! 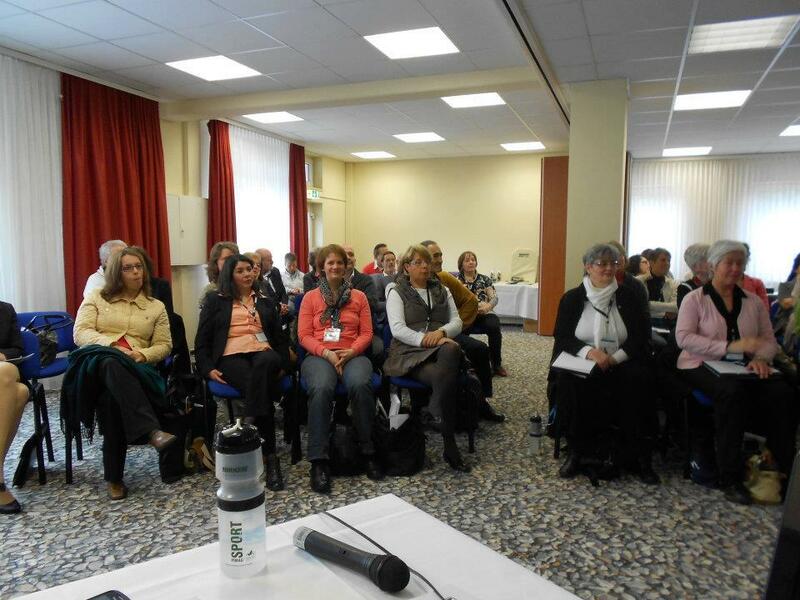 Frankfurt (10 March) – The event held at the Carathotel had 107 attendees, 68 orders and some great energy! Ben Woodward, Sales Director, closed the event with a special message on goal setting! Utrecht (14 March) – Rob Knaven & Reini Beverdam-Knaven aided Nikken with this evening launch at the Carlton President Hotel. 48 attendees turned up to see guest speaker Roger Drummer discuss the Nikken products and the great benefits our technologies with 15 orders placed. Vienna (17 March) – Hosted at the Austria Trend Hotel Ananas, Steffi Heim, German Region Sales Manager, was joined by Ben Woodward and Roger Drummer to discusses the products and inspire Consultants and guests. 47 orders were produced from 72 attendees! Sargans (31 March) – 95 attendees joined Steffi Heim and Ben Woodward at the Swiss Heidi Hotel for a full day packed with new products, Consultant panels, and recognition. It was a positive atmosphere which produced 54 on-site orders! 5 Reasons to attend a March Launch Event! If you thought the launch of the PiMag® Sport Bottle on 23 January was exciting, you’ll love what we have coming your way in April! Can’t wait that long? Neither can we – which is why Nikken is hosting and supporting a series of product launch events across Europe in March! They are open to Consultants, Customers and Guests. We want everyone to be able to share in the excitement of these new products, whether you’re just discovering Nikken or have been with us for years! There is an event close to where you are! With 42 different cities across Europe hosting March Launch Events, the chances are a Nikken event is even closer than you think! Be the first to order the new products! These products aren’t available on general order until April, so if you want to be one of the first, you have to come to a March Launch Event! Networking Opportunity These events are a great opportunity to meet and share stories with like-minded individuals! Still not convinced?! Did we mention there is a special offer of a 10% discount on all orders placed at the event? To purchase tickets and for more details on all the March Launch Events, please visit www.nikken.co.uk/events! Join in the #NikkenLaunches2012 conversation on Twitter (@NikkenEurope) or via our Facebook page.